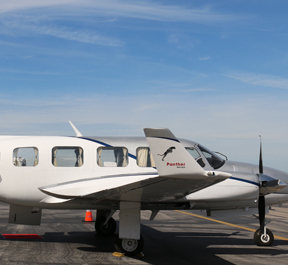 Safe, reliable air charters, with personalized service, when you want to fly! 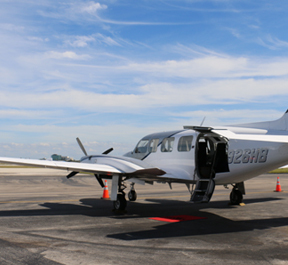 Make your NEXT BUSINESS TRIP or FAMILY GETAWAY to the Bahamas or within Florida and the Southeastern US easy. 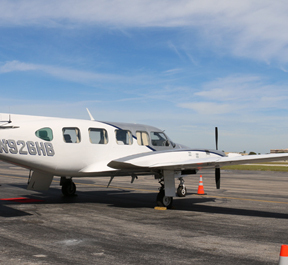 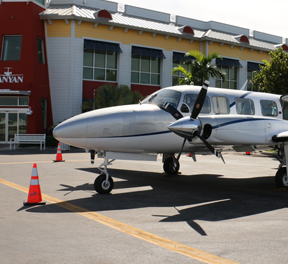 On demand flights to the Bahamas or within Florida and the Southeastern United States. 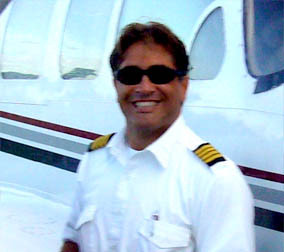 Pilot with 16 years experience - fluent in English, Portuguese, Spanish and basic Italian. 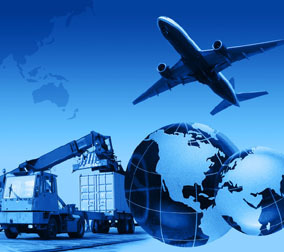 Strong knowledge of American trading with import and export from Brazil. 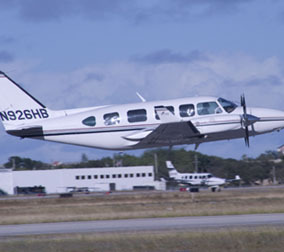 Consulting in buying and selling airplanes world wide. 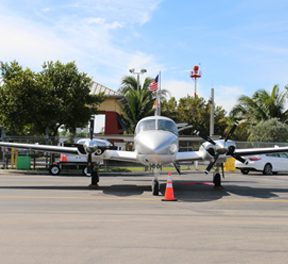 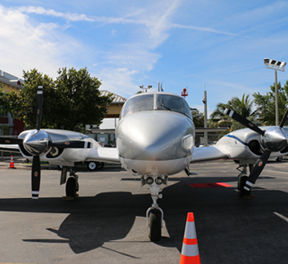 "I always recommended Aeroconnection Charters when I worked for Banyan, and continue to recommend them. " 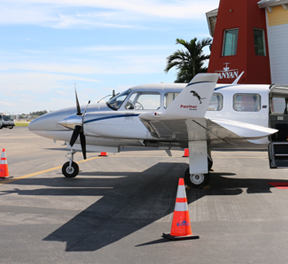 “Paulo is an awesome pilot, his landings are amazing! 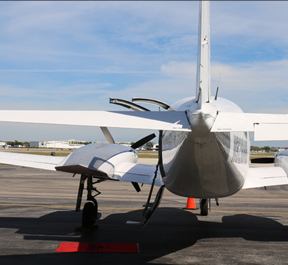 If there is any type of weather disturbance he keeps us updated".